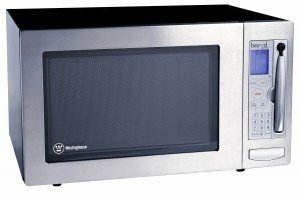 Microwave cleaning can be a difficult task that can be easy to leave to a later date. 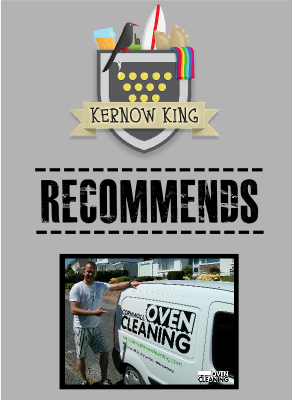 There is no need to struggle on with a dirty microwave, a Cornwall Oven Cleaning specialist can come and return your microwave to “as good as new” condition in just a few hours. We clean both standard, and combination microwaves as well as built in microwaves situated above the main oven. Our non-caustic, non-toxic chemicals are suitable on any surface including enamel, chrome or stainless steel. We finish all stainless steel with our special stainless steel oil which protects and adds shine to your stainless steel products.